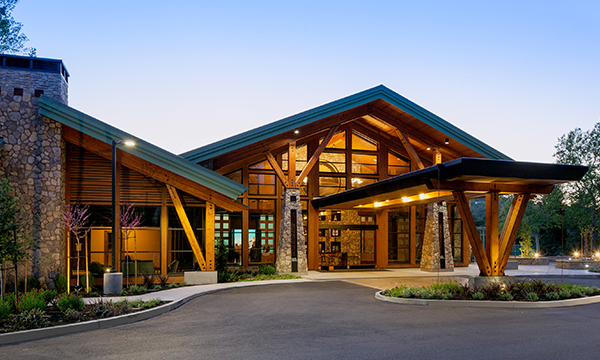 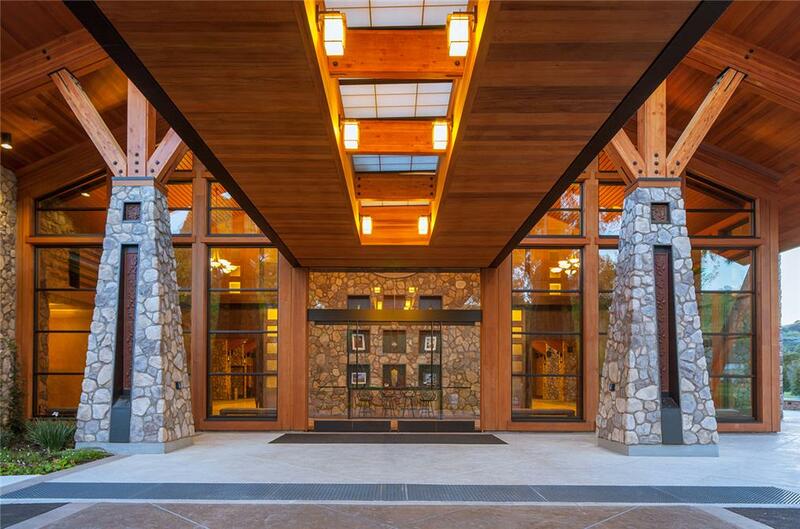 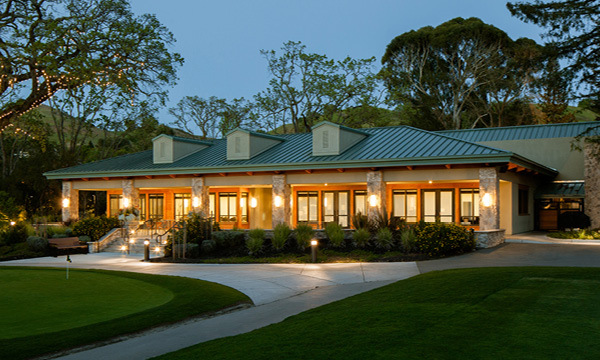 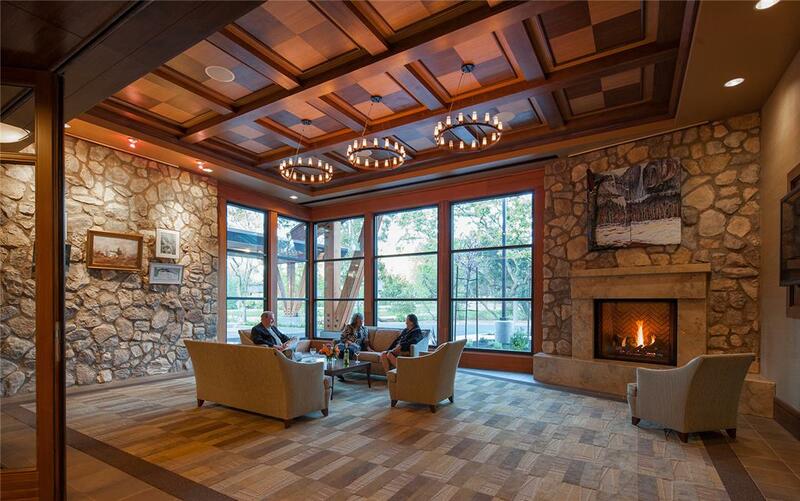 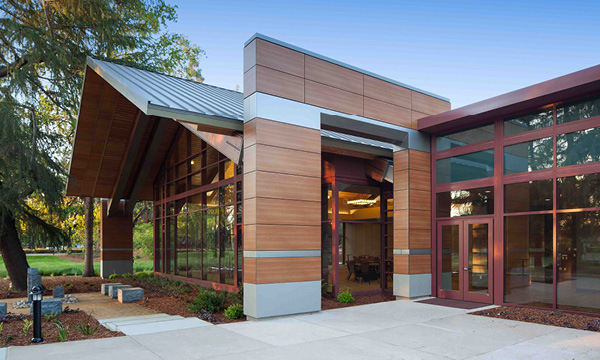 As part of a well-established seniors community, Rossmoor Event Center completes the multibuilding complex of this vibrant social center. 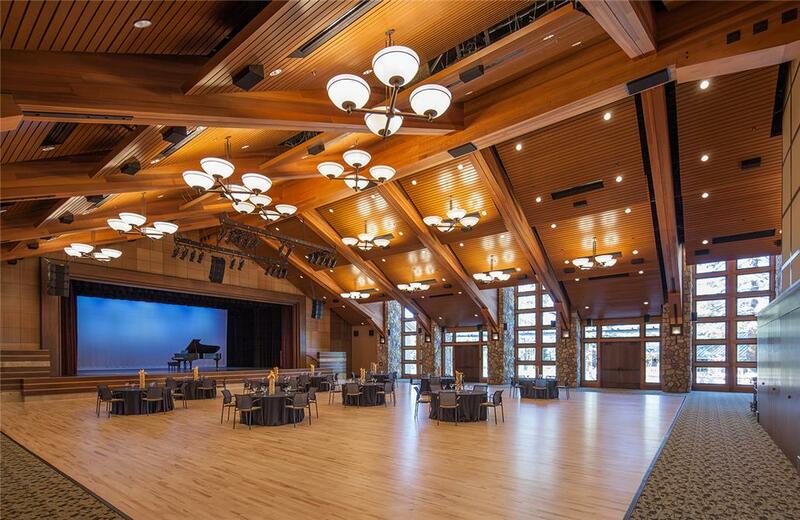 Designed to host large special events, four multipurpose spaces flexibly adapt to serve as a large banquet hall and event space for formal theatrical performances. 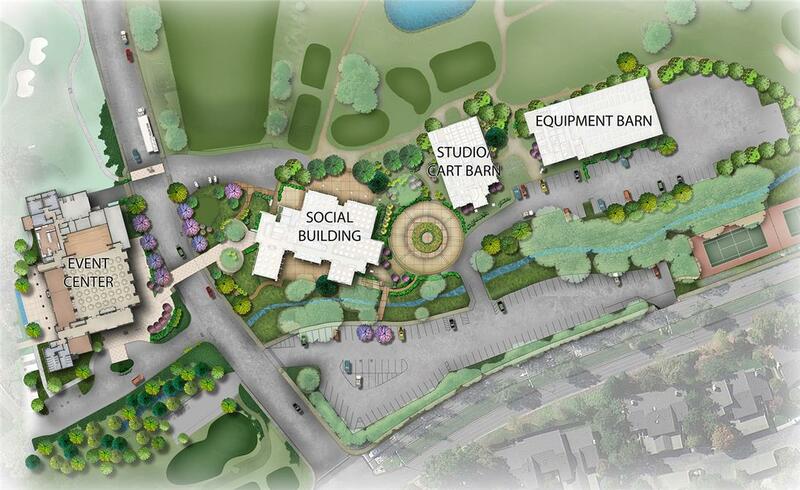 Also outfitted with a formal green room and actors' dressing rooms, the 22,974-square-foot facility also features a full commercial kitchen for catered events.